Casting the leading role for a Hollywood blockbuster takes not just blood, sweat and tears, but also round after round of negotiations. The same is also true of the graphics that promote a film. Poster design for theatrical releases is a competitive market, one where winning a pitch does not necessarily mean it will be your work that is used. Lead times can vary from a year and a half down as little as two weeks, with designers starting concepts at the beginning of filming so as to produce artwork for publicity and for promotional partner tie-ins. And just as the film has to go through endless focus groups and layers of approval, so does the film poster. And there’s the rub with movie-poster design: creatives have had to perform a balancing act, striking the right compromise between the novel and the tried-and-tested, while telling the story of a film effectively in one image that will draw in the widest possible demographic of moviegoers. But in recent years the rise of fan art and limited-license posters, which allow designers to play more freely without commercial pressure, has piqued the interest of production companies. This has led to some unusually bold commissions. One place this is most visible is the ‘teaser’ campaign, a series of posters that appear just before the main ‘pay-off’ set. 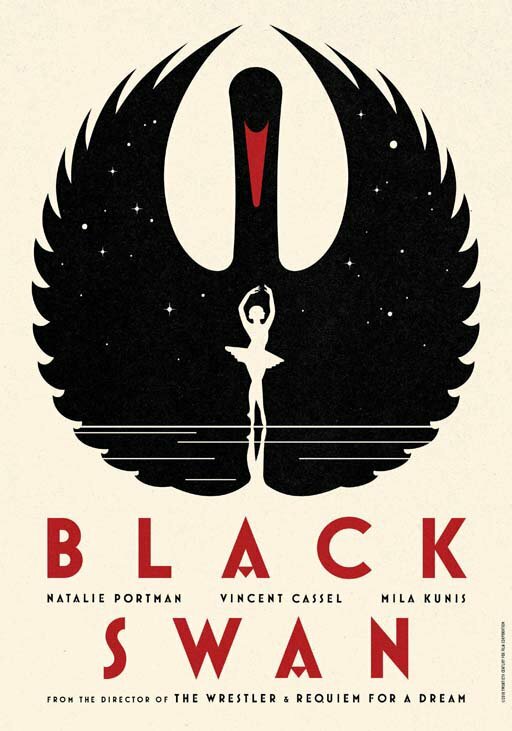 For ballet-themed thriller Black Swan, La Boca created four teaser posters, focusing on bold illustration rather than star Natalie Portman. Similarly, for The Rum Diary, Californian agency The Refinery (therefinerycreative.com) came up with a teaser poster that bypassed perhaps the film’s biggest draw – Johnny Depp. Instead it featured a collection of rum bottles arranged to spell out the film’s title. According to Jez Dobson of London-based design consultancy Name Creative (namecreative.co.uk), La Boca’s teaser posters for Black Swan have opened production companies’ eyes to the potential of the illustrated poster. Scot has spotted this interest himself. He cites two Los Angeles illustrators, Neil Kellerhouse (kellerhouse.com), who was behind the teasers for Monsters and The Informant!, and Akiko Stehrenberger (akikomatic.com), who created posters for Funny Games and Life During Wartime, as among those who are shaping this new wave. Both have built practices around offering distinctive alternatives to the predictable Hollywood churn. Illustration has started appearing more and more in the work of Name Creative, too. 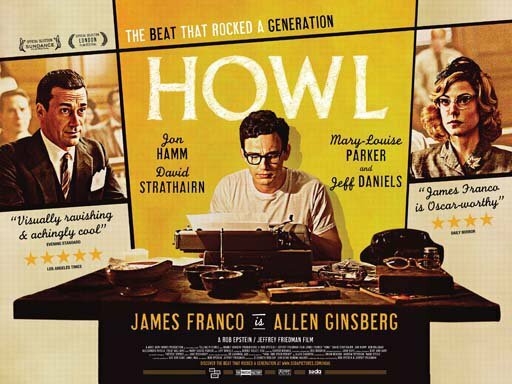 To create their poster for Howl, a film about beat poet Allen Ginsberg and starring James Franco, the team adapted US poster artwork by Bergamot Clementine as the basis for a poster that mimicked traditional ‘star-sell’ marketing but also harked back to 1950s book and record covers. “The beat poets’ instrument was basically the typewriter, so that was a key piece of imagery to get across on the poster,” says Jez. “It also lends itself perfectly to the retro styling.” Bold composition gave an edgy look that still managed to convey key information such as cast listings, quotes from critics and star ratings. 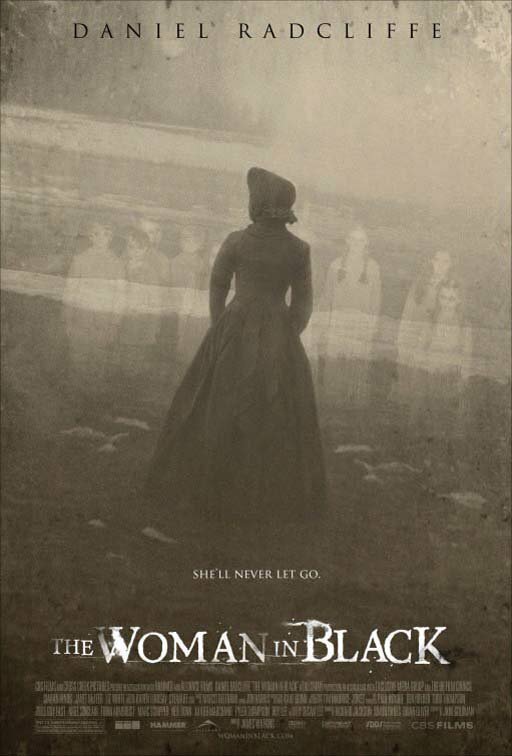 For the forthcoming release The Woman in Black, distributor Momentum Pictures opted in part for illustration, commissioning New England-based Daniel Danger (tinymediaempire.com) to create a eerie teaser dominated by an etching of the desolate Eel Marsh House. 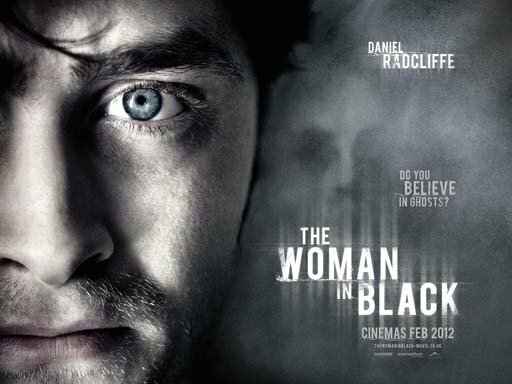 The poster will be released in the US market, and has been used to attract an audience more interested in art-house films.